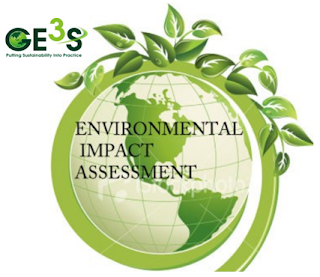 We provide consultancy in the field of ge3s.org.The workers of our company follow current events and emerging trends in GE3S energy, particularly in the area of power generation and solar water heating. 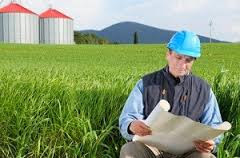 Thanks to years of experience, knowledge and application of modern techniques and technologies we are able to propose optimal solutions tailored or advise in the event of faults and problems. We will help you with the selection of photovoltaic panels, solar inverters, battery Island inverters, batteries for grid systems, charge controllers, circuit breakers, measuring and monitoring elements, photovoltaic water heating, water heating or fototermického entire photovoltaic and photovoltaic island systems. Do you need advice on a myriad of components, manufacturers, solutions and practices? We will help you with the design of optimal solutions wiring, installation with the choice, control, signaling, measuring and function elements. We advise you on the best implementation process, with emphasis on quality, speed and efficiency. 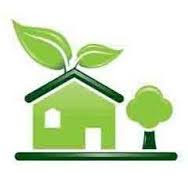 In existing installations, we advise with reconstruction and optimization. Always we place emphasis on practicality, functionality, durability, but also for saving energy, space and last but not least, on design and aesthetics.